The second song out of the projected ten new tracks from Justin Bieber has landed online. The song was entitled All That Matters, but like Heartbreaker it has premiered over Justin Bieber's official VEVO page in Youtube. The song has debuted on October 14, 2013. It is a part of the Music Mondays marketing by Justin Bieber prior the release of his next concert movie called Believe 3D. And as a speculation the new 10 songs will eventually be compiled as a new album. 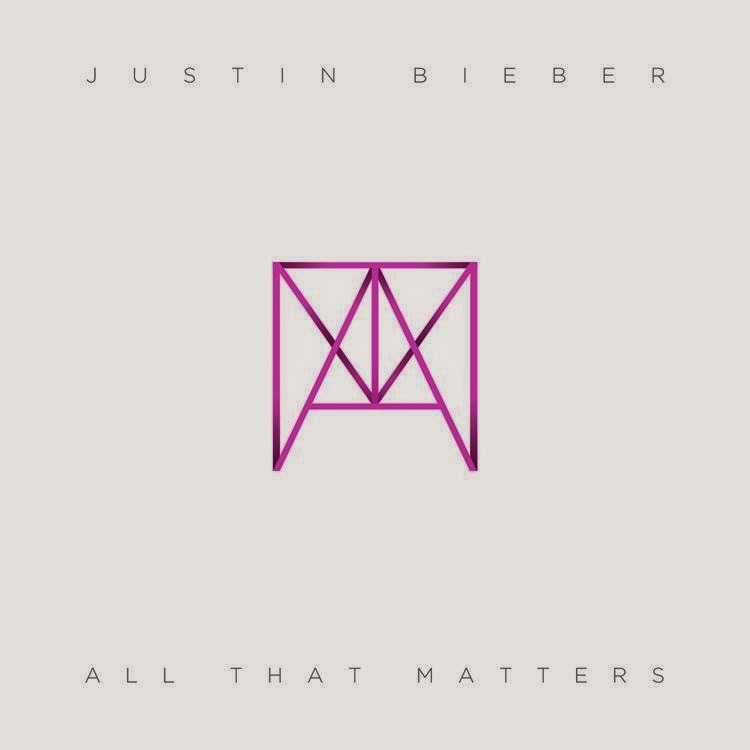 Listen and sing along with All That Matters by Justin Bieber. Updated: Enjoy this song's official lyric video. Jon M. Chu will return to direct Believe 3D after the success of Justin Bieber: Never Say Never. The concert movie will be released between the last quarter of 2013 or the first quarter of 2014.